We provide a line of natural skin-care products designed to help relieve and rejuvenate. 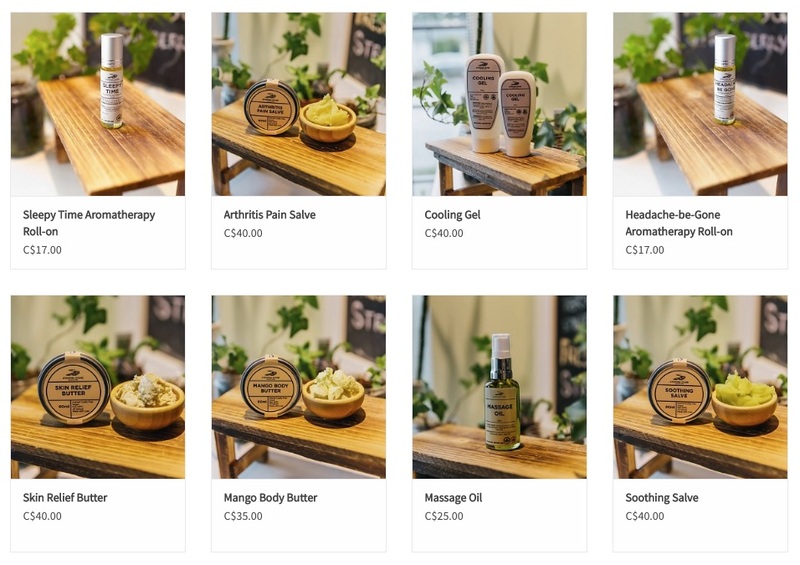 Using organic ingredients and botanical extracts, our products are all crafted with Hemp CBD oil and blends of medicinal herbs carefully chosen to soothe specific ailments. Browse all of our topical products in store and online. Members receive 20% off all topical products purchased in-store only!